Islamic finance dissertation topics are gaining importance as the concept has generated extensive interest within the context of finance and business. There is a range of Masters' level topics in Islamic finance but the topics can also be modified for other academic levels. A theological context for the distinction between Capitalism and the Islamic financial community- evidence through literature. Asset-backed financing- what does Islam guide? The development and acceptance of Islamic finance features in a Capitalist society- searching for answers. A systematic review of challenges and limitations in the implementation of Islamic financing in capitalist environments. Islamic views on hedging- highlighting the practice, similarities and differences in comparison to capitalism. Islamic finance and risk-sharing- a literary overview. The relevance of Islamic banking experience to career prospects and job opportunities for Islamic bankers in capitalist societies- investigating the scenario. Investigating the salient features of Islamic economics, impact on finance and the capitalist environment. The contribution of Islamic Shariah in an implementation of Islamic finance in Malaysia- a detailed review. Entrepreneurship in Islam- an extended literature review. Islamic finance, impact on conventional capital markets- a review of the UK. Tracing the historical pathway of Islamic finance in the UK from the 1970s- a literature-based investigation. What is the future of Islamic finance in environments increasingly relying on AI? What is Sukuk? Generating a factual understanding for this term and its importance within Islamic banking. Venture capital through the comparative perspectives of capitalist and Islamic financial rules- an analysis. Corporate social responsibility in an Islamic financial environment- a detailed literature-based review. A comparative investigation of the loyalty of conventional and Islamic bank customers in the UK. Compatibility of Islamic banking with halal tourism in Islamic countries- investigating rules, practices, challenges and limitations. Are customers of Islamic banking satisfied? A comparative investigation with traditional banking customers. 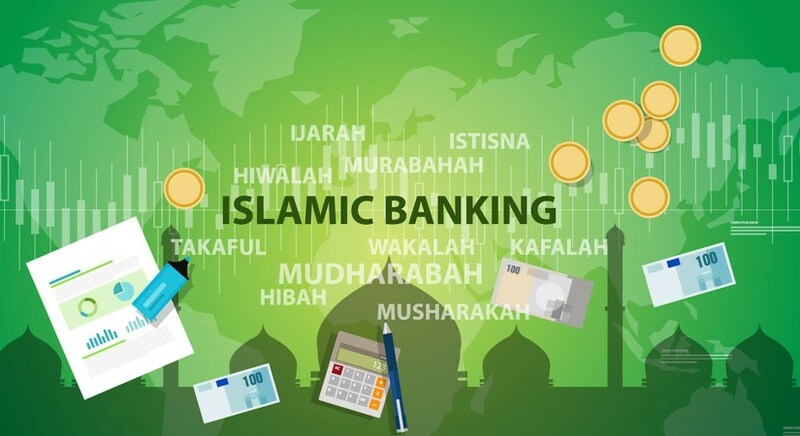 An analysis of Islamic banking products and services and their contributory role in strengthening the Islamic financial institutions in Malaysia. Profit sharing, Interest and related theoretical assumptions in Islamic finance- an overview.